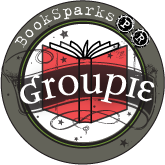 Minding Spot: While the Gods Were Sleeping: A Journey Through Love and Rebellion in Nepal by Elizabeth Enslin Feature/Giveaway! 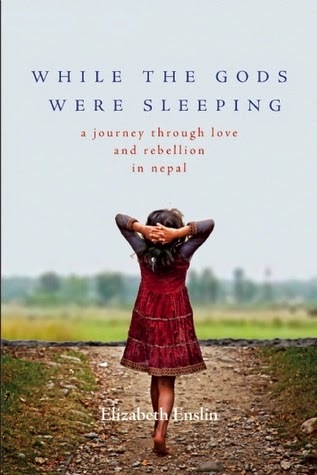 While the Gods Were Sleeping: A Journey Through Love and Rebellion in Nepal by Elizabeth Enslin Feature/Giveaway! "This finely written memoir transports the reader into a society on the cusp of social and political transformation. The barriers to gender, caste, and class equality that Elizabeth Enslin reveals continue to impede Nepal's quest for democracy today. This is an inspiring and challenging read for activists, rebels, and dreamers everywhere."